In iOS 11, there are huge changes in graphics effect and many brand new features including Apple Pay Cash to send money iMessage, Customize Control Center, Screen Recording, dark mode and much more. Furthermore, Small changes have been made to make changes like new style (‘’Earlier Today’’) to launch notifications center instead of pull down the screen. 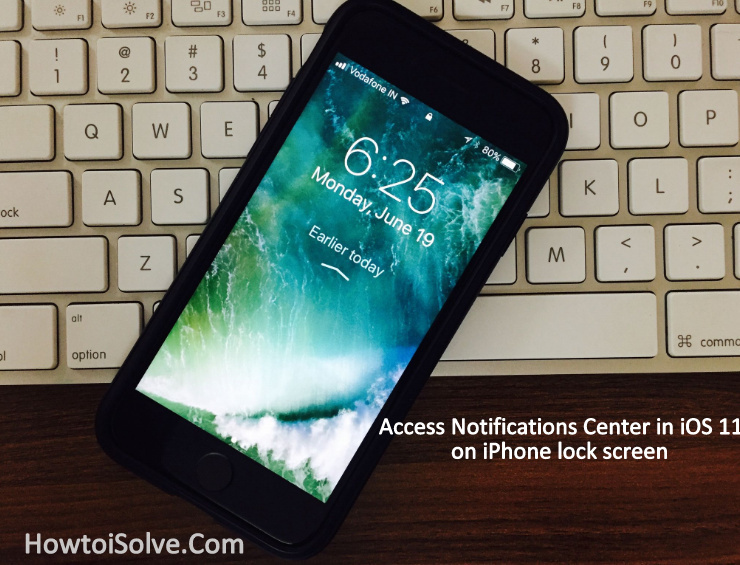 Dear guys, this year Apple brings huge change on dial pad as well iPhone lock screen notification center. The first time, I think you are trying to swipe down from the top of the screen to access Notifications Center in iOS 11 on iPhone lock screen. 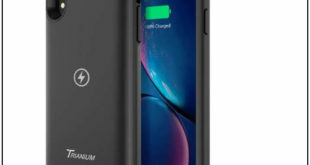 But you won’t get it as you able to get previous iOS ecosystem. 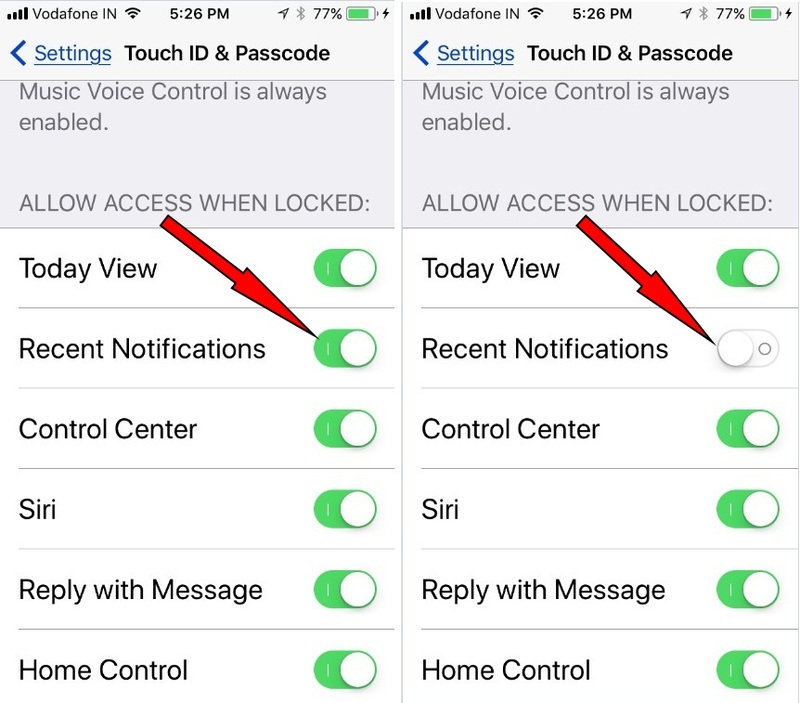 After update iOS 11, you will have to use new gesture to get all Notifications including Recent Notifications and to view past all missed Notifications on the locked screen iPhone and iPad. For a few days, I don’t like to compromise with the new style notification center. Therefore, I wanted to downgrade from iOS 11 to iOS 10.3.3 on my iPhone 7 Plus. Even though, after I usual access notification and then set with new action. Now it has been done every day and now I’m easily viewing. Step #1. Let’s Press the Power button or click on the Home button to wake up iPhone/ iPad screen. Step #2. Next, Pull down the screen from the top you can appear ‘’Earlier Today’’ or you can also view that through Swipe up from the half of the screen to view recent, yesterday notifications at a glance. On the lock screen iOS 11, you can clear Notification individually as well clear all notifications at once in iOS 11 using 3D touch. Make sure that force touch models including iPhone 6S/ iPhone 6S Plus/ iPhone 7/ iPhone 7 Plus and later. → under the Allow Access when locked turn trigger of Recent Notifications Off. 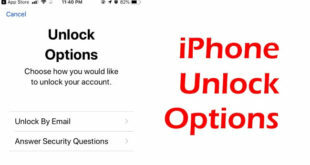 Now, notification will arrive, but once you unlock your iPhone screen then lock it. Since you don’t need to delete notification because it will automatically move and give your clear lock screen in iOS 11. Ever you want to access yesterday notifications on the locked screen iPhone running iOS 11, then you will have to turn Recent Notifications ON/ Green as above mentioned steps just you have to do trigger on. Do you have to find issue Notification Center in iOS 11? Please send it in the comments. We’ll help you to resolve as soon as possible. To quick alert add to your circle on Google Plus, like our Facebook Page and Follow on Twitter.